For us it’s all about communication… Because once you have identified that there is a market for your product or service, you then have to communicate the value of that product or service to raise awareness and guide your prospects down the path to becoming customers. 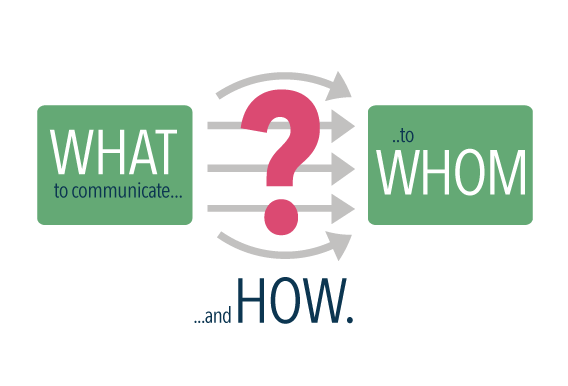 This is where an effective marketing strategy comes in… “what to communicate, to whom, and how?” It’s where we differ from many of our peers. We think things through, because creative marketing is unlikely to achieve much if it doesn’t have a clear purpose. If you choose to work with Silver Monkey, we will invest the time to sit down with you and understand what makes your business tick. What makes you different? Do you have a price advantage, a quality advantage, a performance advantage? What’s your “value proposition”? Who would benefit from your product or service? We look at your customer base and your prospect base, and then explore the potential marketplaces that you might not even be in yet. We’ll take the time to identify your “dream clients” and analyse their buying behaviour. We’ll also look at what other options are available to your potential market place. Who is your competition, and what alternatives are there? This means any project you undertake with the Silver Monkey team will be more effective, more enlightening and maybe even more fun… Think of it as Strategic Creativity.